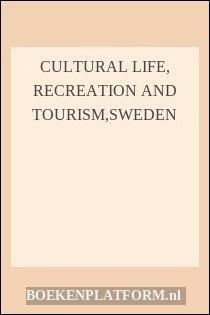 39 pagina's, Paperback, ISBN: 9789138129722. 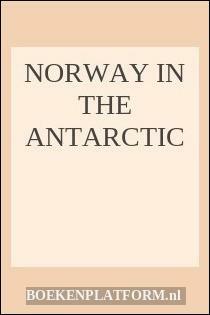 Boeknummer van verkoper: 5479. 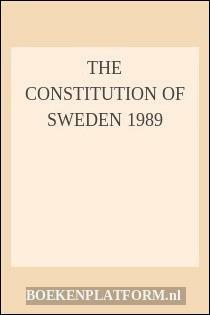 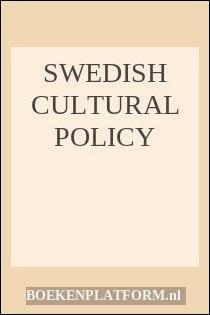 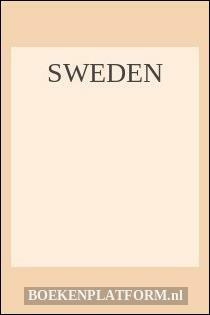 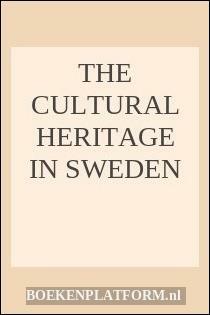 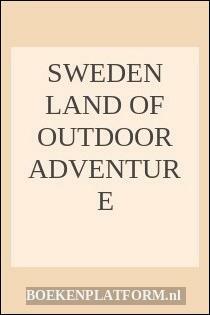 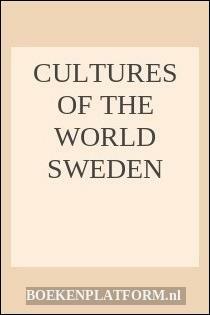 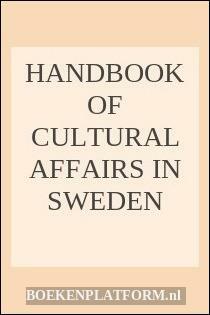 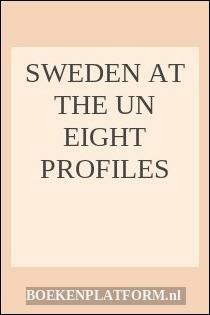 40, Swedish National Council For Cultural Affairs 1994, ISBN 9138129728, Paperback, 39 Pages.